Chances are, one of the first things you do in the morning is turn on the faucet. 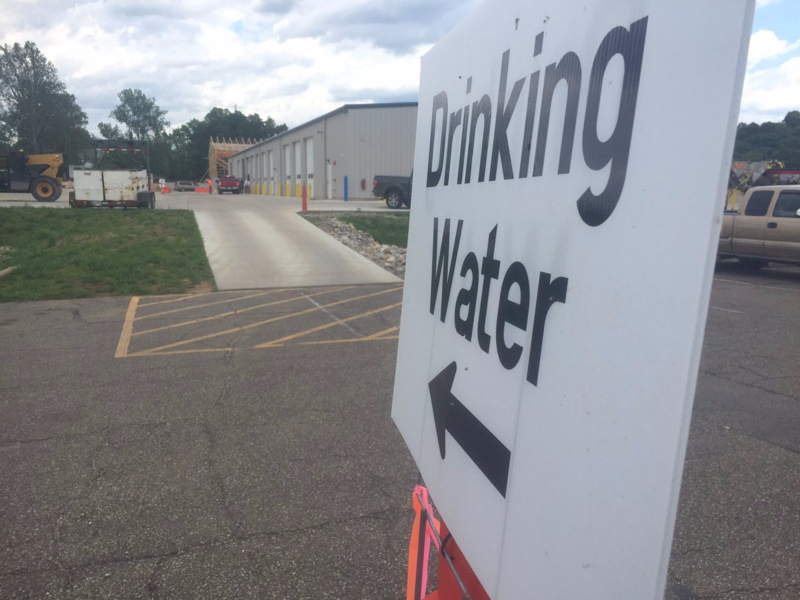 For more than three million people in Ohio, Pennsylvania, Kentucky and West Virginia, that means getting tap water that comes from the Ohio River. 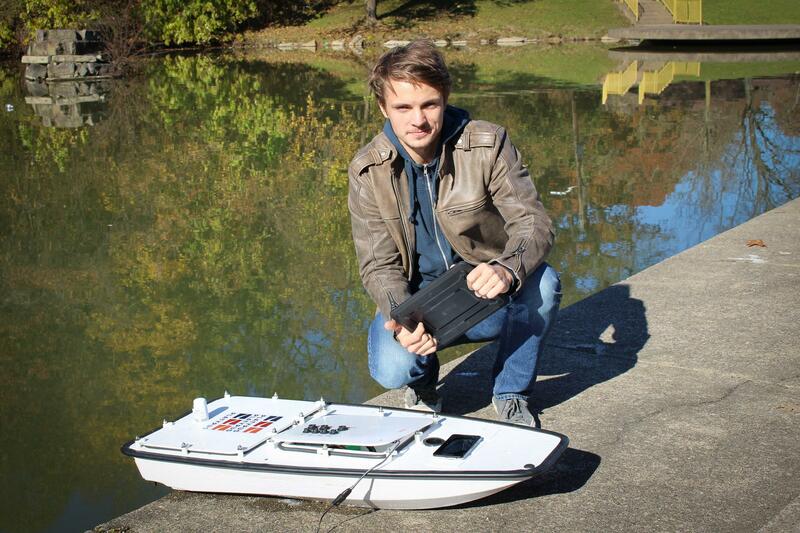 But according to the Environmental Protection Agency, the Ohio is also one of the most polluted rivers in the country. For residents of the region, news reports about toxic chemical spills shutting down drinking water supplies are the stuff of recent memory. In 2014, for example, a toxic chemical spill in Charleston, West Virginia on the Elk River — a tributary of the Ohio — affected the water supply for more than 300,000 West Virginians and shut down schools, businesses and local governments. The 2014 toxic chemical spill in Charleston, West Virginia affected the water supply for more than 300,000 West Virginians and shut down schools, businesses and local governments. 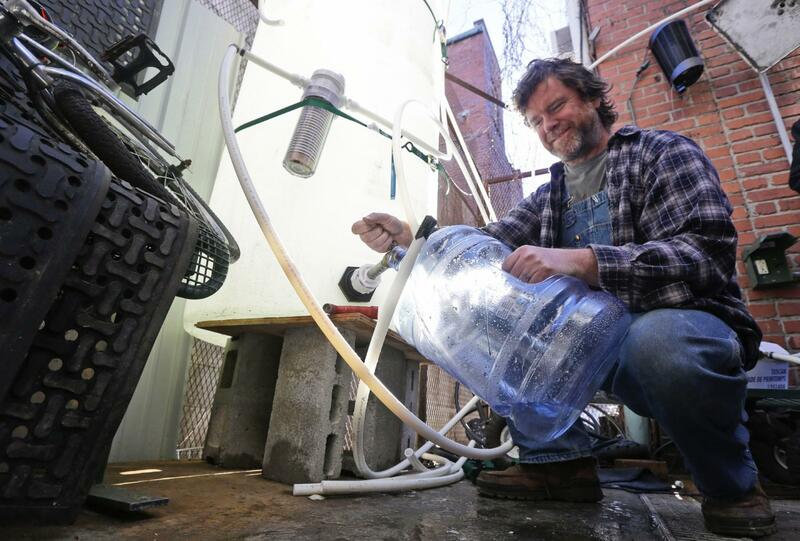 In this photo, Jonathan Steele, owner of Bluegrass Kitchen, fills a jug with cleaning water in the back of his restaurant. Steele installed a large tank in the back of his restaurant and was able to open his restaurant using bottled water. 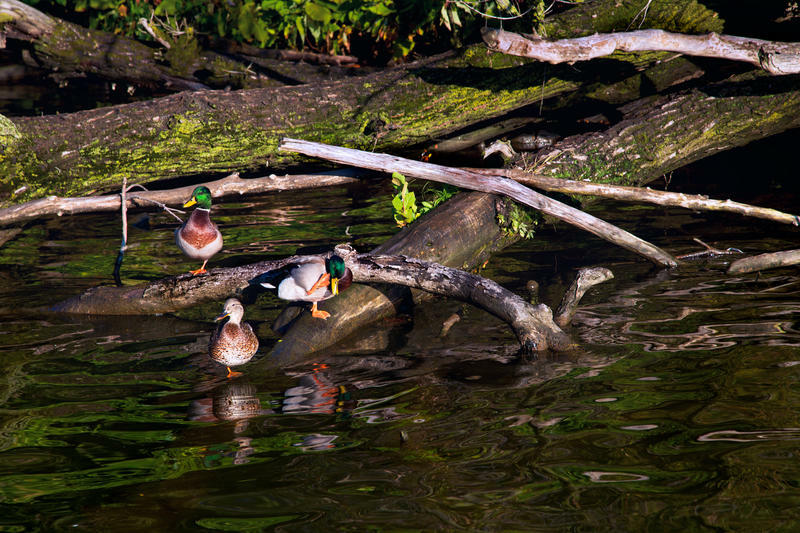 This story is part of our Headwaters series, which explores the environmental and economic importance of the Ohio River. Headwaters is funded by the Benedum Foundation and the Foundation for Pennsylvania Watersheds, and is produced in collaboration with The Allegheny Front. Last summer, huge hazardous algal blooms shut down drinking-water intakes along the Ohio River. Some experts say the mix of farm runoff, wastewater, and rising temperatures makes blooms like this more likely, leading to major health issues and expenditure of public dollars. Interstate cooperation has been crucial to restoring waters in the Great Lakes and Chesapeake Bay. 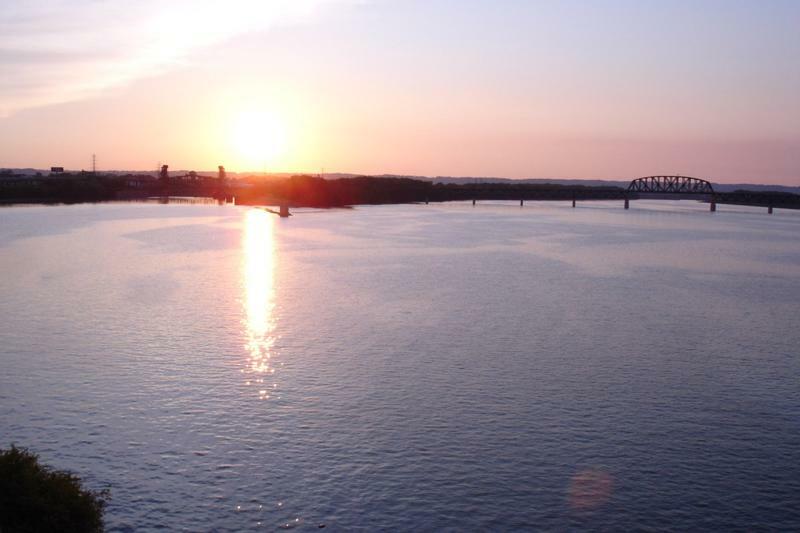 But so far, there hasn’t been much interest in marshaling a regional effort to improve the heavily polluted Ohio River. 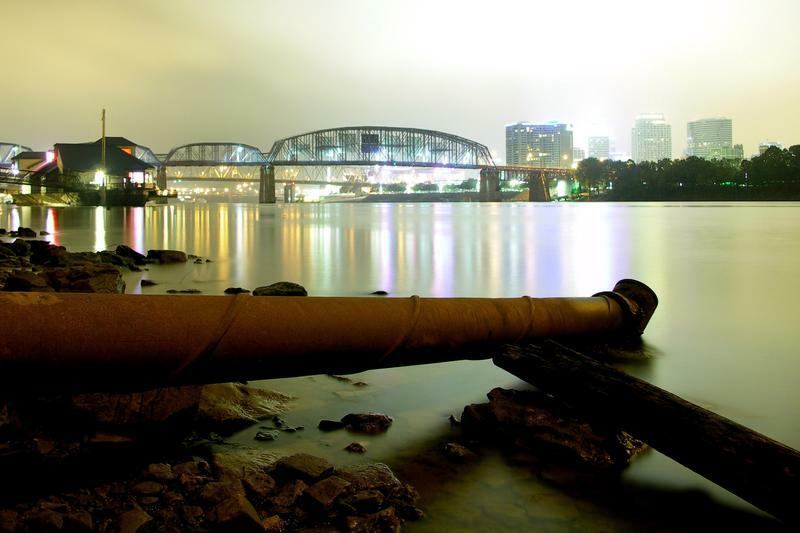 Those living along its banks from Pittsburgh to Louisville are beginning to realize the increasing value of this water, and how reimagining their relationship to it could prove critical to the region’s future. 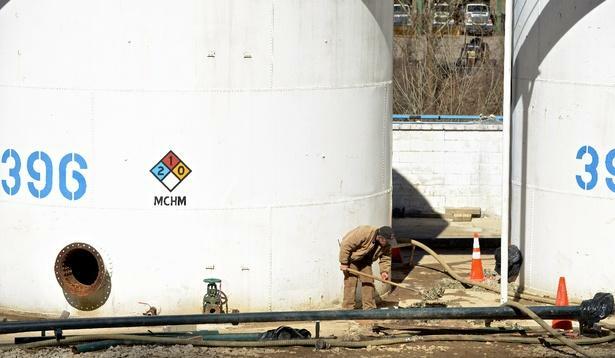 House lawmakers have approved a push to scale back a law safeguarding against chemical spills from aboveground tanks. A January 2014 chemical spill that contaminated drinking water for 300,000 residents for days spurred the law.